Our special offers are designed to bring the highest possible value to your homeowners like you. 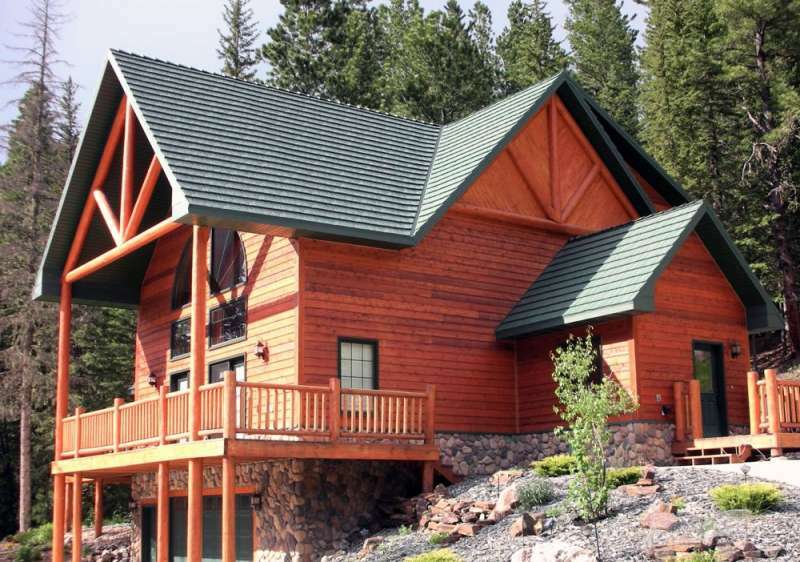 We offer a wide range of affordable financing to help you turn your home into your dream home. 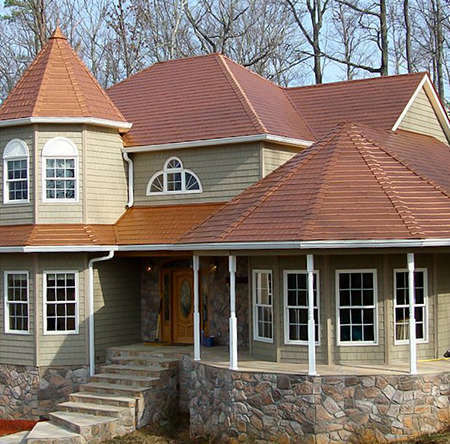 Solarshield has a long history of excellent service to homeowners in Central Pennsylvania. 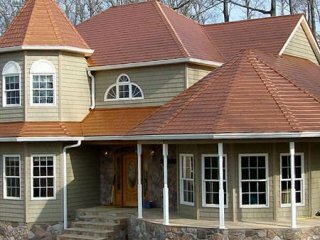 Solarshield is a reputable home improvement contractor specializing in metal roof installation and tub-to-shower conversions, serving the residents of Central PA and nearby communities. We were founded in 1978 on the principles of integrity and customer satisfaction. Over the years, our way of doing business has earned us many awards and recognition throughout the industry, such as Sam’s Club Northwest Dealer of the Year award and being named on Qualified Remodeler’s Top 500 list for more than 15 years in a row. We ensure the satisfaction of our customers by taking the time to address their specific needs and providing them with products that are engineered to perform and built to last for decades. 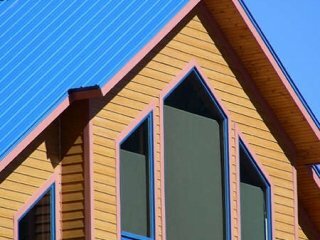 Whether you are looking to convert your bathtub into a shower, or you want to have metal roofing installed to improve the energy efficiency of your home and potentially increase the value of your property, Solarshield will provide you with a wide selection of excellent products, all at a reasonable price. 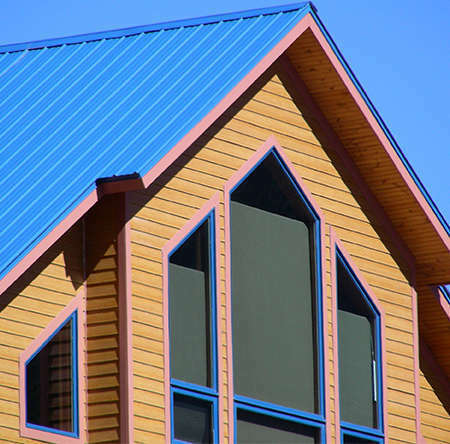 For example, our metal roofing is made from 28-gauge, hot-dipped galvanized steel, which is durable enough to withstand decades of exposure to the often frigid Central Pennsylvania weather, without cracking, warping, chipping, or peeling. 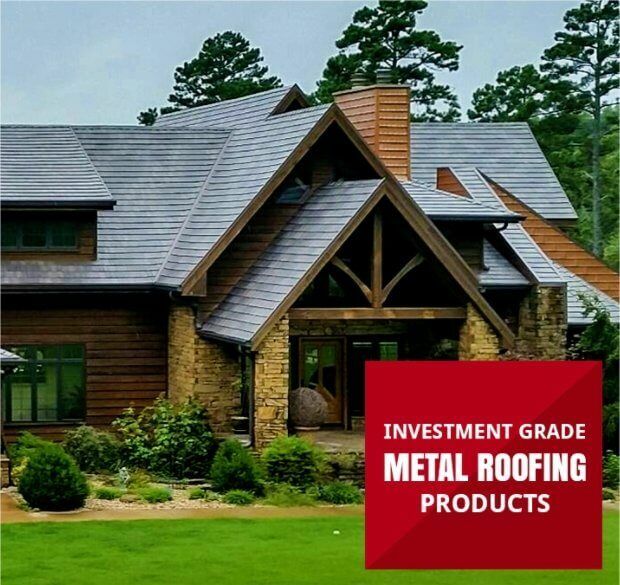 It is also highly resistant to impact damage, fire, and insect infestation, making it one of the most durable roofing products available on the market today. 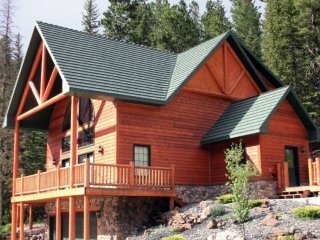 And, like our steel roofing, the rest of the products we offer are all built with durability, longevity, and performance in mind. 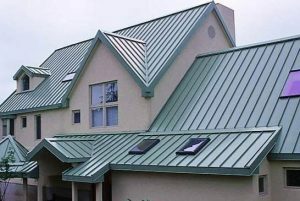 At Solarshield we pride ourselves not only on our top-quality metal roofing and bathtub-to-shower conversion products, but also on the high level of service provided by the friendly and knowledgeable members of our staff. 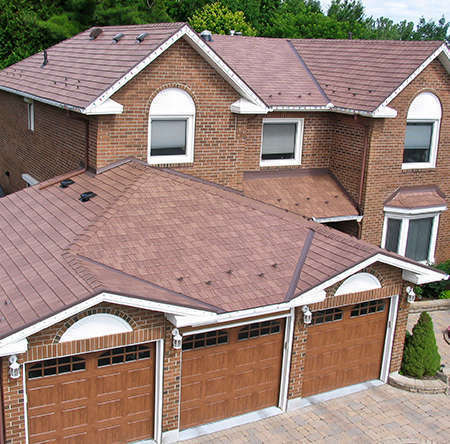 When you choose us, you will enjoy premium services such as a free, on-site consultation and an accurate price quote. 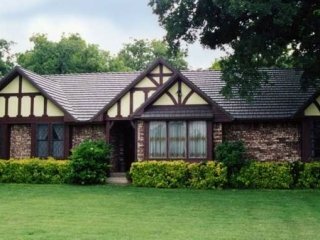 Moreover, our knowledgeable product specialists will make it as easy as possible for you to get exactly what you want for your home. Once a final design decision has been made and a contract has been signed, our team of highly trained installers will complete the job. 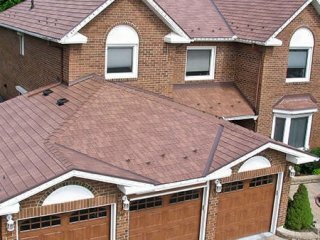 They will install your new shower or metal roofing with care and precision and will leave your home clean and tidy when they are finished. Once the job is done, we will follow up with you to make sure that you are completely satisfied with our services. 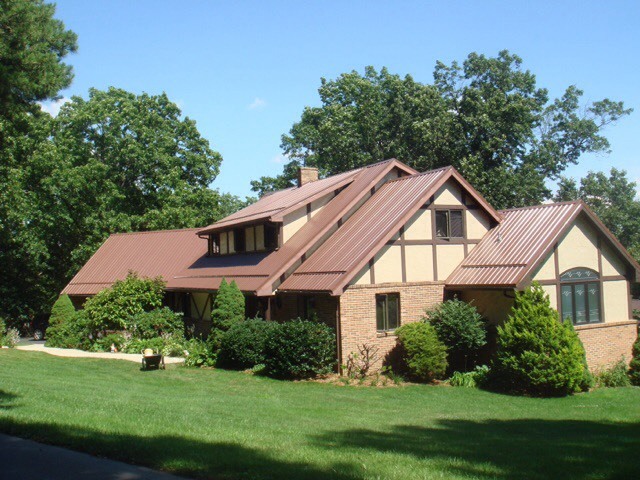 To learn more about any of the products and services we offer, such as metal roofing, tub-to-shower conversions, and more, contact Solarshield today and schedule a free consultation at your home in the Central Pennsylvania area.